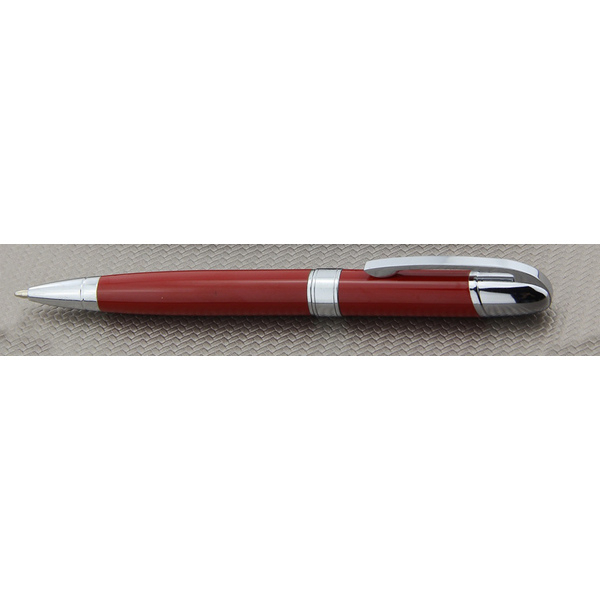 Great value twist action ballpen with lacquered barrel in red, white or black finish. All our Oxford Ballpens come with a shiny chrome trim and Parker style refill with high quality black ink. Custom engraved with a company name or logo for outstanding branding.